No, we regret but we are not a peanut or nut free facility. Because we offer a wide variety of flavours including Peanut Butter and Nutella, any product in our bakery may have come into contact with nuts. 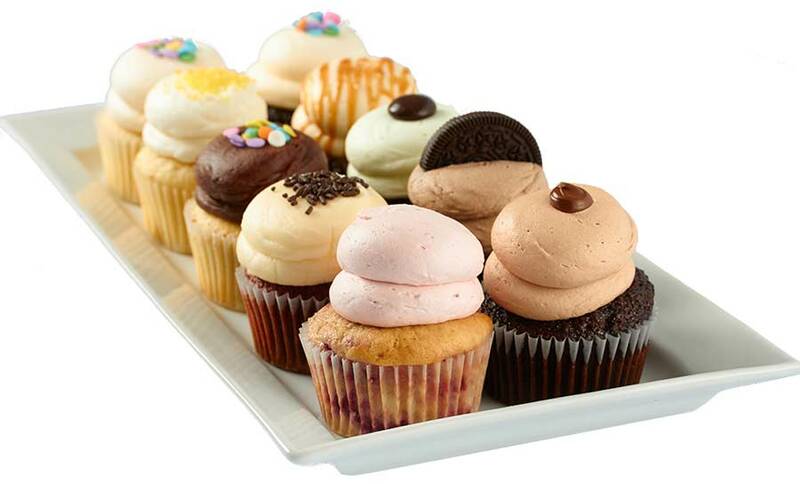 Please review our cupcake ingredients page to see more on the goodness included in every cupcake we make. Therefore while many of the cupcakes do not have nuts in them the products may contain traces of nuts.